Decorate faster, safer, and easier from the ground. String lights without using a ladder. 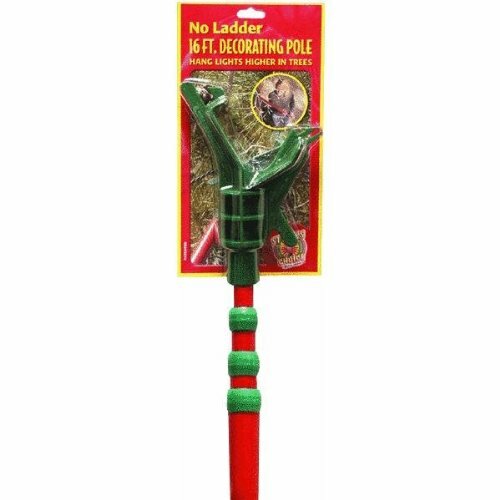 16' pole reaches up to 21'.